WOLVERHAMPTON suffered their first loss of the season as they went down 51-39 against Poole at Wimborne Road. 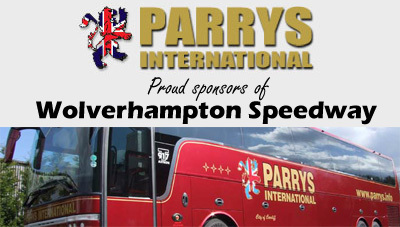 The Parrys International Wolves put in a battling display in their bid to extend their winning run to five successive meetings and complete a quick-fire double over the reigning Elite League Champions. However, the Pirates struck devastating 5-1s in heats 12 and 14 to come away with victory and prevent Peter Adams’ side from claiming a consolation point to show for their efforts. It was nonetheless another encouraging performance from the Monmore men in what will be arguably their toughest meeting of the campaign. They got off to a dream start with Freddie Lindgren and Sam Masters striking a 5-1 in the opening race – and although the hosts instantly hit back, Jacob Thorssell demonstrated great composure to win heat four after partner Kyle Howarth had be excluded. 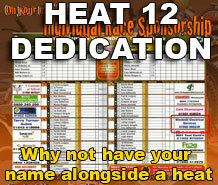 However, they did not deliver another race winner until top scorer Kylmakorpi took the chequered flag in heat 13 as they ultimately lacked firepower against a Pirates side led superbly by Hans Andersen, Brady Kurtz and Krzysztof Buczkowski. Masters and Thorssell both impressed, running no last places between them, whilst skipper Lindgren also put in a strong showing in the No.1 spot. 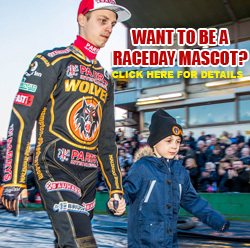 Danish racer Mikkel Bech added a useful paid six in the tricky No.3 position – but reserve duo Kyle Howarth and Max Clegg experienced tough nights against a strong Pirates pairing. Aussie ace Masters admitted they were disappointed to leave empty handed against his former club - although he was keen to remain positive after their tremendous start to the season. “Our winning run came to an end, but it was always going to be hard at Poole,” Masters said. “It would have been good to get a point from there, and we ran them close but it just wasn’t quite good enough in the end. “The track was quite rough and hard to ride, even the Poole boys weren’t really enjoying it, but we have to take the positives from it and move on. "It's still been a great start to the season for us so there isn't any reason to panic, and I'm sure we'll come back strongly in our next meeting." 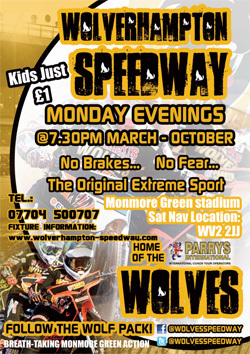 After suffering their first setback of the campaign, Wolves will aim to bounce back as they travel to Coventry on Monday (7.30) looking to earn their second away win of the season against the Bees. POOLE 51: Hans Andersen 13+1, Brady Kurtz 12+1, Krzysztof Buczkowski 12, Chris Holder 9, Charles Wright 5+3, Josh Auty 0, Bjarne Pedersen R/R. 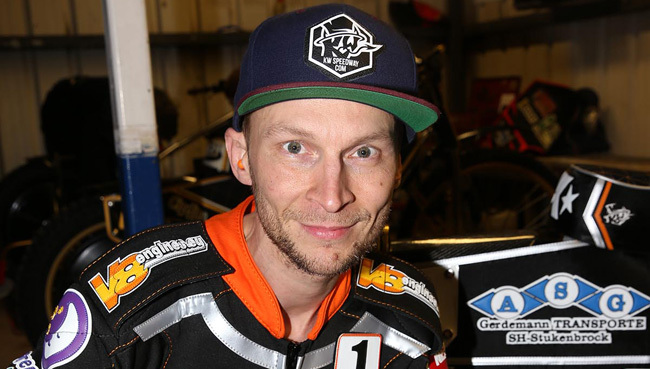 WOLVERHAMPTON 39: Joonas Kylmakorpi 10+1, Freddie Lindgren 8+1, Jacob Thorssell 7+1, Sam Masters 6+3, Mikkel Bech 4+2, Kyle Howarth 4, Max Clegg 0.